Your children are the most important people in your life, and finding a nursery setting for your child can be a daunting prospect. 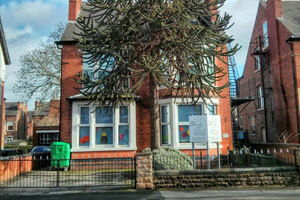 At the Secret Garden Day Nursery West Bridgford, we are dedicated to offering the very highest standards of childcare in a relaxed and happy atmosphere which is safe and secure, enabling your child to have the confidence to learn and develop. From babies to toddlers, and moving through into pre-school, we appreciate that the first few years are very important in shaping the rest of your child's life. 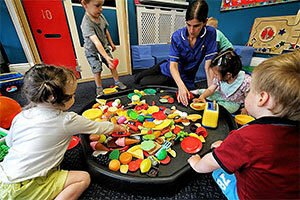 Using the Early Years Framework, we provide a supportive and caring environment to ensure the continual personal development of each child in our care. 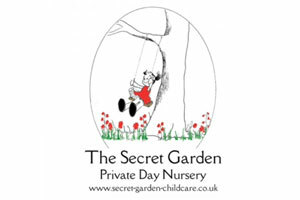 At the Secret Garden, located in the heart of West Bridgford, we offer full and part time childcare for children aged six weeks to five years. We are open 52 weeks a year, from 8am to 6pm, and are closed on Bank Holidays. To get a real flavour of what it is all about, watch our fantastic video, which shows a whistle stop tour of a day in the nursery. All of the info you need to know about the people that make The Secret Garden the special place it is.